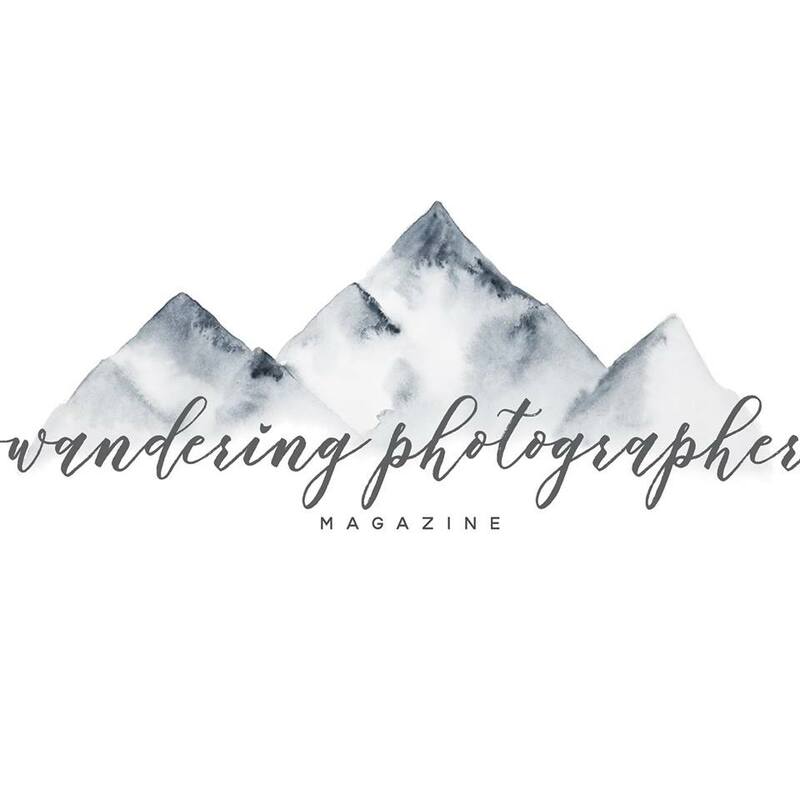 Kansas City Wedding and Portrait Photographer, Merry Ohler, showcases some of her favorite newborn photography work. fantastic! You finished my babies gallery. from here, click on to view some epic, in-love couples or read what my clients are saying about their experience with me.